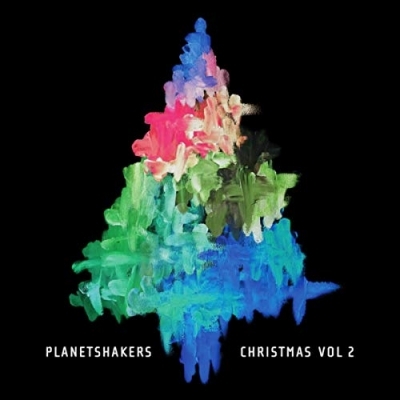 Christmas Vol 2 also features Planetshakers worship leader Joth Hunt leading his declarative new song, “Light Of The World,” which is going for adds now at AC and CHR radio. The “Heaven On Earth” title track, which was produced by Bryan Fowler (TobyMac, Chris Tomlin) and Micah Kuiper, is further garnering airplay at radio, becoming Billboard’s No. 1 most added song on the USA Hot AC / CHR radio charts for two consecutive weeks. A tangible, intentional expression of worshippers collectively pursuing the presence of God, Heaven On Earth was recorded during Planetshakers Kingdom Conference held in Melbourne, Australia this past April at Hisense Arena and at its regional conferences attended by tens-of-thousands in Philippines, Malaysia and Singapore.